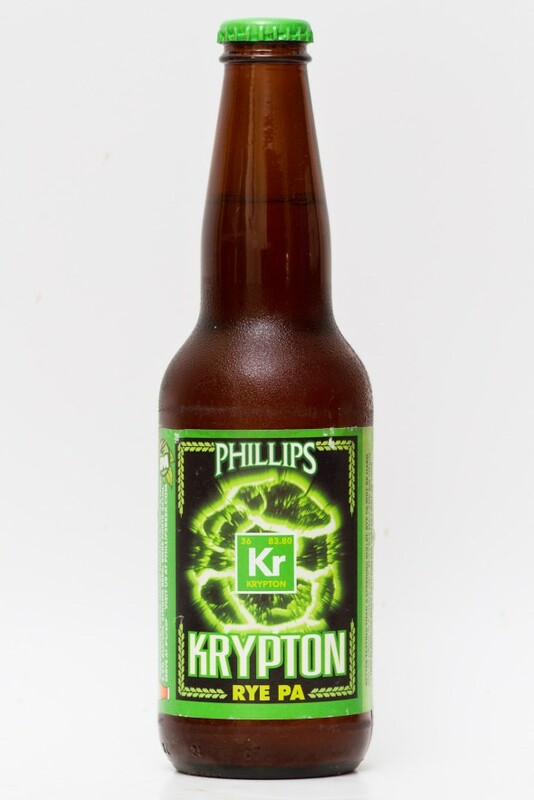 The Phillips Krypton Rye PA is a straw coloured ale that enters the glass with two fingers of head. The smell is of hop, citrus and almost a touch of pepper. The taste is mild. 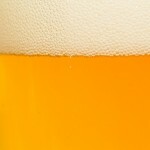 The hop is apparent with a citrus body that mellows the bitterness with a contrasting sweetness and acidity. 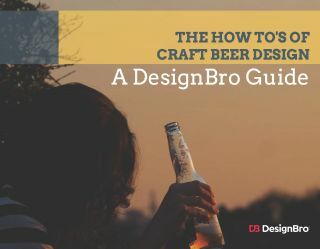 The Rye content also mellows the beer with a touch of pepper and fuller body than expected. 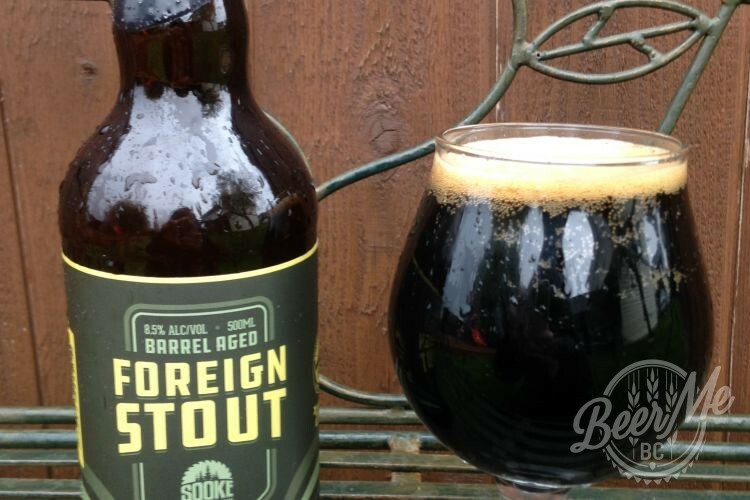 This is a beer that is unique, flavourful and something to talk about yet it remains drinkable beyond the first bottle.